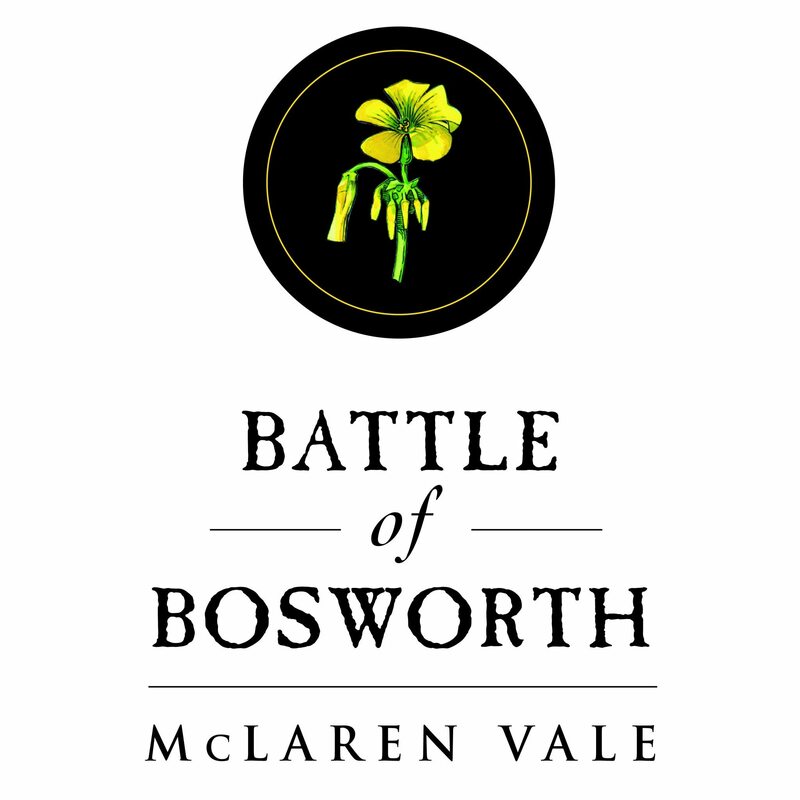 Joch and Louise aim to please with their Bosworth Shiraz. Their objective is to make a well-balanced, delicious, medium-bodied wine with strong regional characters and to this end we keep winemaking techniques simple, and traditional. They pick the grapes on flavour and sugar ripeness, then crush them and send the ‘must’ to open fermenters. During fermentation they pump the juice over the ‘cap’ of skins 3 times a day, using big hoses. Pump overs help obtain maximum flavour and colour from the grapes. The wine finishes fermenting in barrel; a combination of new and old French and American oak. A small percentage of cordon cut, vine dried Shiraz is blended to the wine prior to bottling. It really is that simple. “‘Organically grown, traditionally vinified’, says the back label helpfully. 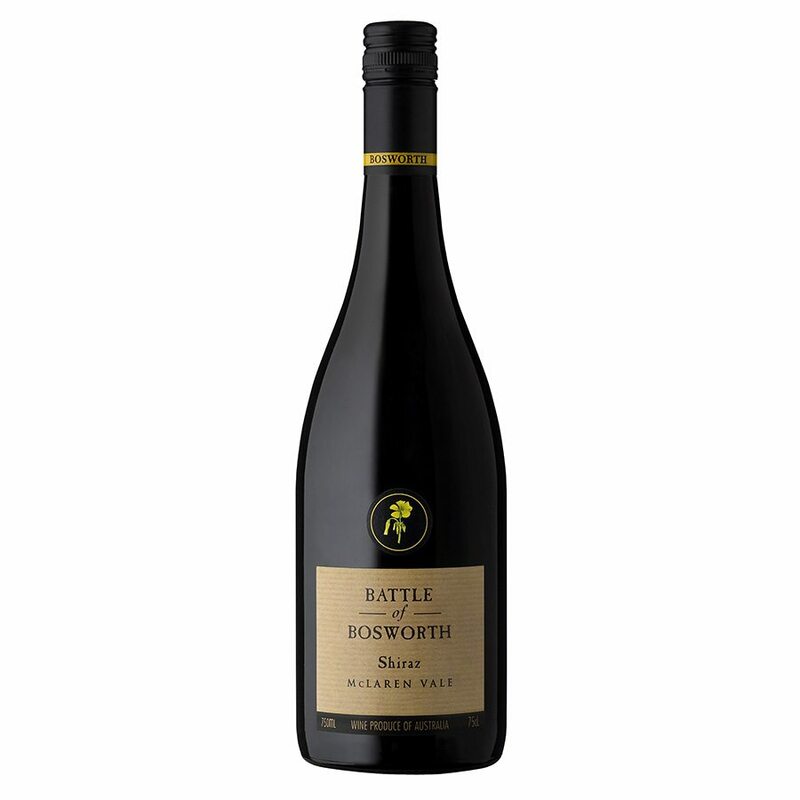 Well, it needs no explanation, because it’s ultra-typical of McLaren Vale: medium to full-bodied, laden with plush plum and blackberry fruits and the usual coat of dark chocolate and ample, but soft, tannins. Good vintage, good wine, that is ultra-reliable.